A flood of uncontrolled war refugees from Syria, Libya, Tunisia and other Islamic countries destabilized by Washington’s ‘Arab Spring’ Color Revolutions, has created the greatest social dislocation across the EU from Germany to Sweden to Croatia since the end of World War II. By now it has become clear to most that something quite sinister is afoot, something which threatens to destroy the social fabric of the very core of European civilization. 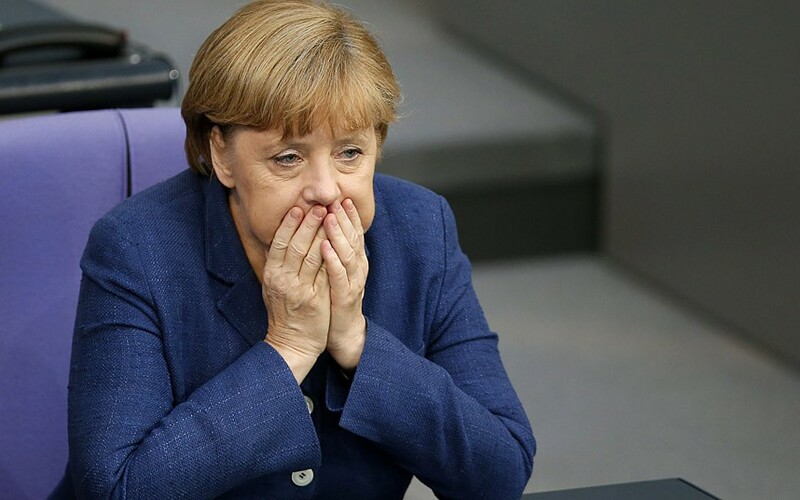 What few realize is that the entire drama is being orchestrated, not by German Chancellor Angela Merkel, or by faceless EU bureaucrats of the Brussels EU Commission. It is being orchestrated by a cabal of NATO-linked think tanks. Last October 8, 2015 amid the great stream of hundreds of thousands of refugees flooding into Germany from Syria, Tunisia, Libya and other lands, a newly self-confident German Chancellor Angela Merkel proclaimed on a popular German TV program, “I have a plan.” She took the occasion to take a sharp dig at coalition partner, Bavarian CSU head, Horst Seehofer, a stauch critic of Merkel’s open arms refugee position since spring 2015 that saw more than one million refugees enter Germany last yearalone.